Music and reading have been competing for my leisure time in a big way these last three months. I've read sixty books and have, for much of that time, been concurrently listening to music. Since my last new music entry I've acquired 79 new songs and still have quite a long wish list (like the albums featuring several of the singles below). How is it that I keep finding music I "can't live without" at my age? I seem to be "enlightened" a great deal by music featured in television and movies, and recently, also by a trilogy of books. The iTunes Genius recommendations have introduced me to several artists I count among my favorites. 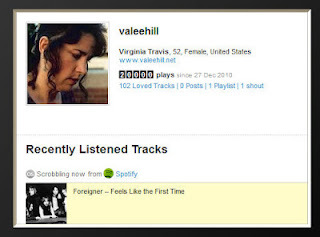 The music recommendation/sharing sites Pandora, LastFM, and Spotify have also steered me towards some choice music. Although I have in one way or another avoided several music genres I recently purchased my first classical, opera (world), and salsa numbers. No one could be as surprised as I am, but I'm enjoying them quite a bit. I'll be interested in the recommendations I receive as Genius continues to update. I happened to be paying attention to my LastFm play count and on May 1 Foreigner's "Feels Like the First Time" took my counter to 20,000!!! If my iPod had "scrobbled" every time I synced and my BlackBerry play count could be attributed to my total it would be monumentally higher. Probably closer to 20 tracks per day instead of 14. Basically it translates to music being in my head a lot! Thanks to my husband for the Valentine's Day iTunes Gift Card. He knows what I want!!! The artist names are linked to their Wikipedia pages. Song links are to YouTube videos. My main issue with this book, as with The Next Always, was the whole ghost element. I would have preferred a purely historical discovery rather than a paranormal entity lingering at the inn. Ditch the ghost and spend more time with Owen and Avery. Their interaction is what I wanted most. Their lifelong friendship, mutual childhood crushes, adult romance—SWEET! The brotherly conversations and the "girl talk" were very entertaining. Owen's reaction to finding his mother and Willy B. "together" was perfect! The gumball machine ring—adorable! Based on Ryder's behavior around Hope in the first two books, I've got a feeling the third book, The Perfect Hope, is going to be the most gratifying! Beloved New York Times bestselling author Adriana Trigiani returns with the most epic and ambitious novel of her career—a breathtaking multigenerational love story that spans two continents, two World Wars, and the quest of two star-crossed lovers to find each other again. 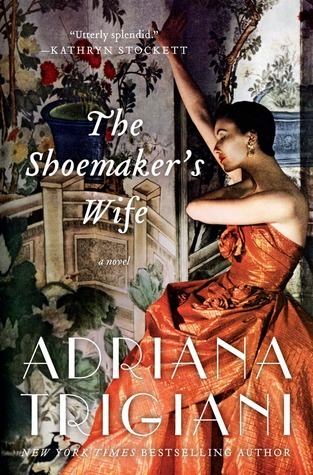 The Shoemaker's Wife is replete with the all the page-turning adventure, sumptuous detail, and heart-stopping romance that has made Adriana Trigiani, “one of the reigning queens of women’s fiction” (USA Today). Fans of Trigiani’s sweeping family dramas like Big Stone Gap and Lucia, Lucia will love her latest masterpiece, a book Kathryn Stockett, author of The Help, calls “totally new and completely wonderful: a rich, sweeping epic which tells the story of the women and men who built America dream by dream. Being a voracious reader with endless literary options is better than being a kid in a candy store. How we choose our next read: a friend's recommendation, a website's reviews, a favorite author's latest release, a description that sounds promising, or even a fascinating cover...all these things can lead to being completely enthralled with a creative and talented writer's storytelling. Several of these reasons led me to select The Shoemaker's Wife. I adored Adriana Trigiani's Big Stone Gap Series. The ratings on Goodreads and elsewhere are very positive. The book's description is alluring. I wanted to meet Ciro and Enza; their friends and family - to accompany them on their separate journeys to America and their paths to creating a family, home, and business. 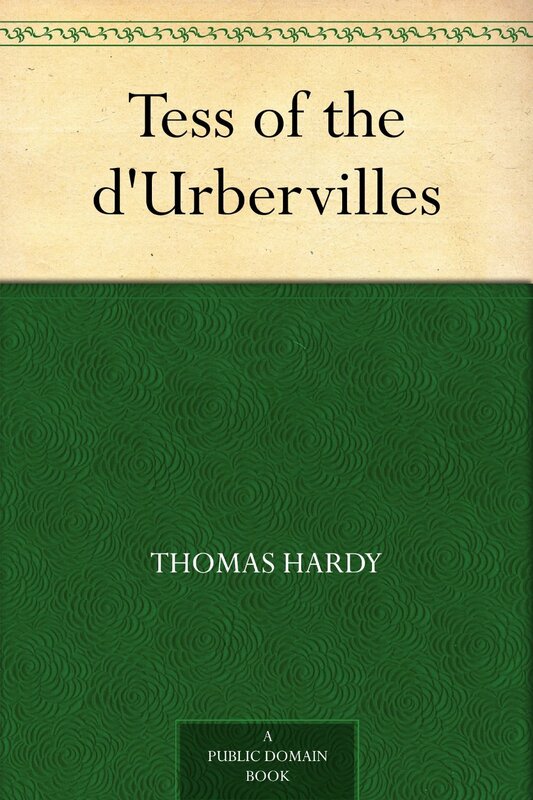 I was captivated with the estimable principal characters and the vividly described locations. I enjoyed the sequence and pace of the book. 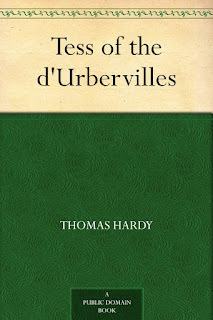 I was also taken with the character's subtle realizations and the quiet introduction of gadgetry as the book progressed. The chance meetings between Ciro and Enza had a magical quality. Their cherished friendships were touching. Their dedication to their chosen crafts and hard work to obtain their goals was inspiring. 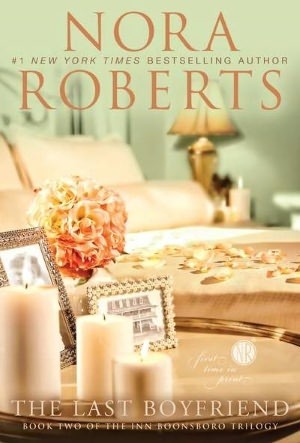 Through the triumphs and tragedy, the love and loss, this book is a moving masterpiece!